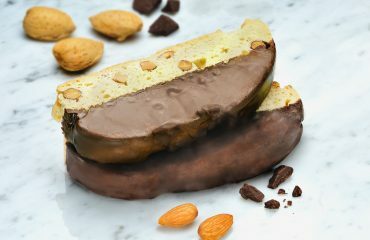 An almost traditional Almond Biscotti by Mezzaluna Biscotti! 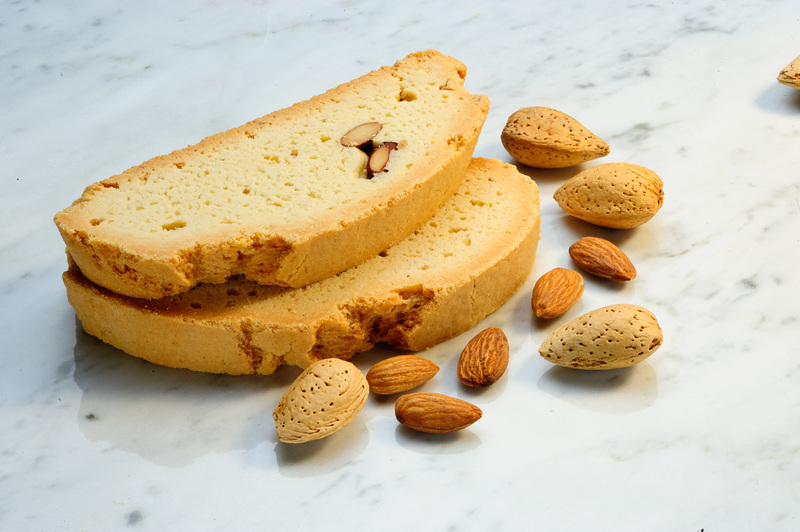 You will know why our Almond Biscotti is our BEST SELLER year after year and you will know why once you bite into its fresh almonds and smooth all natural ingredients! 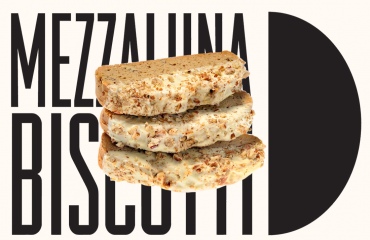 Mezzaluna bakes Biscotti for gourmet cookie fans! Shop online with us for super gifts for Family and Friends! 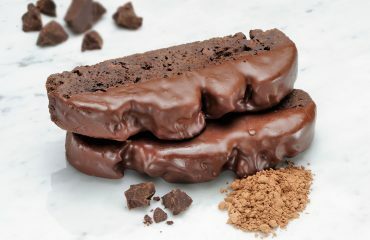 We offer UPS Home Delivery too! 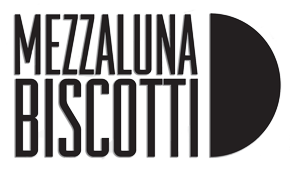 Visit the: Mezzaluna Biscotti Online Shop here!